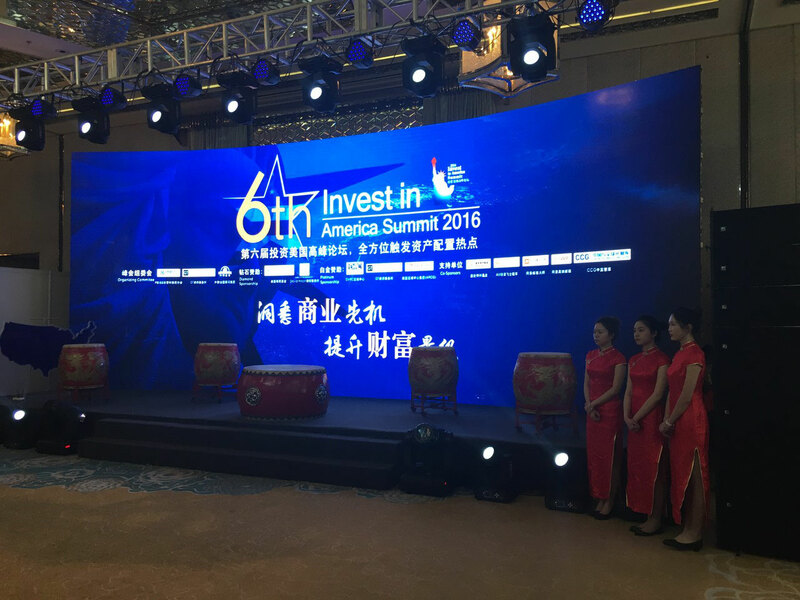 The New England Regional Center attend the 2016 6th Annual Invest in America Summit in Shanghai, Beijing and Shenzhen China in March 2016. 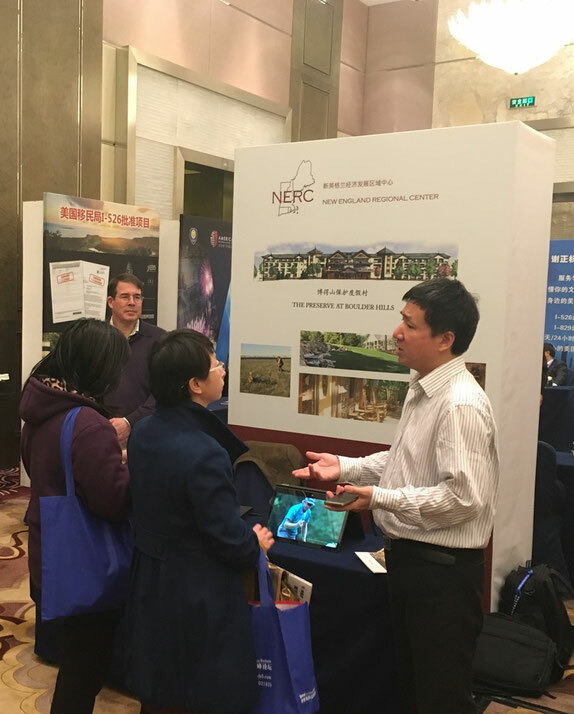 NERC is presenting it's current projects to thousands of prospective investors. It is proving to be a very successful event. NERC was at the event to open the marketing of the Preserve at Boulder Hills project. The project is now open and accepting investors. 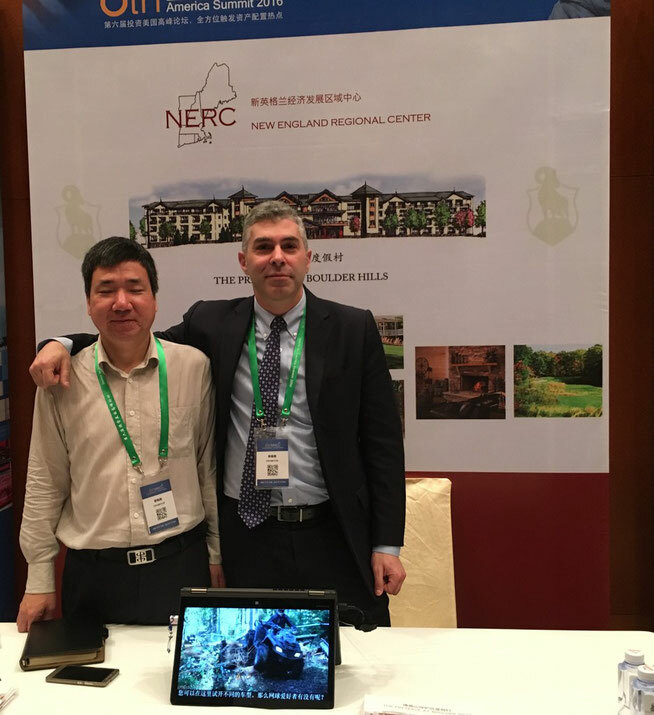 The show gave NERC a chance to introduce investors to its currently open projects including the The Preserve at Boulder Hills project in Rhode Island USA. 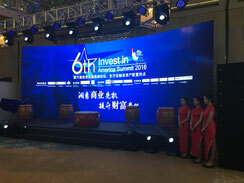 The Invest in America Summit is the largest Eb-5 investment trade show in China. 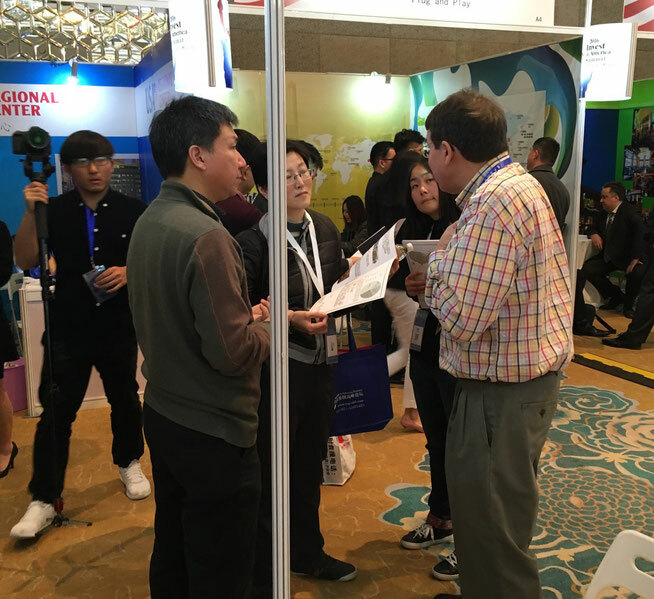 Attendees include over 20,000 of China's business executives, private investors and over 400 emigration agents from all over China and other parts of the world. 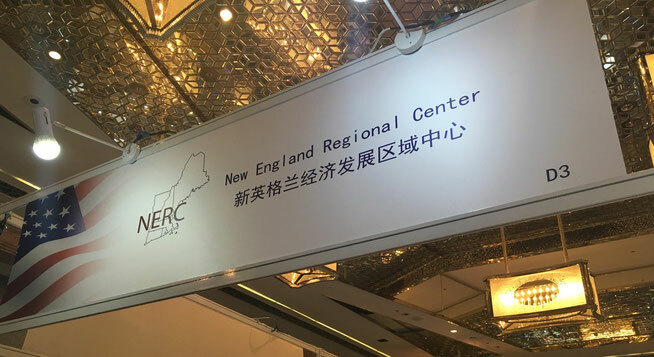 6th Annual Invest in America Summit New England Regional Center booth. Stephen Maire presents NERC's current project to prospective investors.